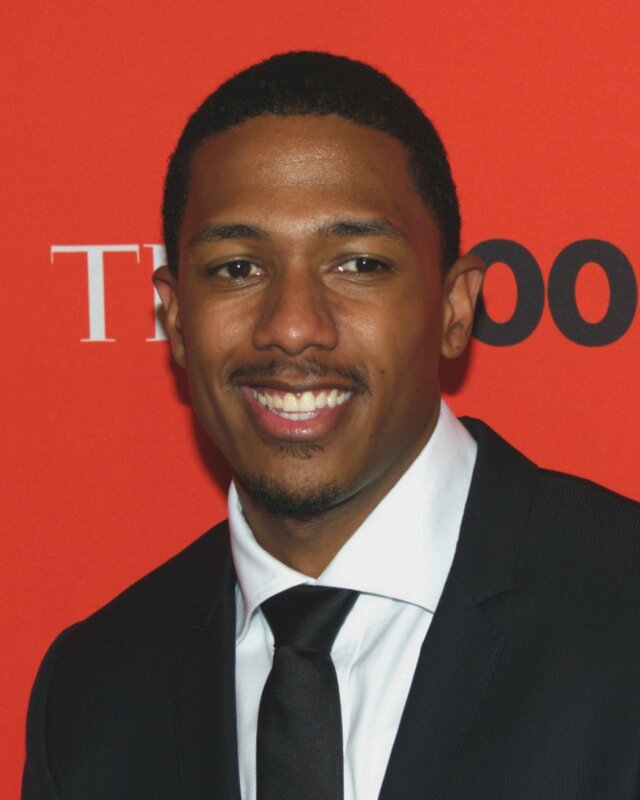 Nick Cannon celebrated his January cover of DuJour Magazine in Midtown, N.Y. on Friday, February 19. While there the actor and producer mentioned to People magazine that while he has a lot scheduled for himself in the near future, including writing a new film, one thing that isn't certain is his love life. "I haven't figured it out yet," the "America's Got Talent" host told the magazine in regards to dating. "I just don't think I'm ready to date yet," he added. "It's funny because my next film that I'm writing is all about online dating so I'm learning all about it," Cannon said. "It's so intriguing to me but I have yet jump into that pool. But it's the new wave so I'm not against it." One post reads: "It is better to lose your ego to the one you love than to lose the one you love because of your ego."